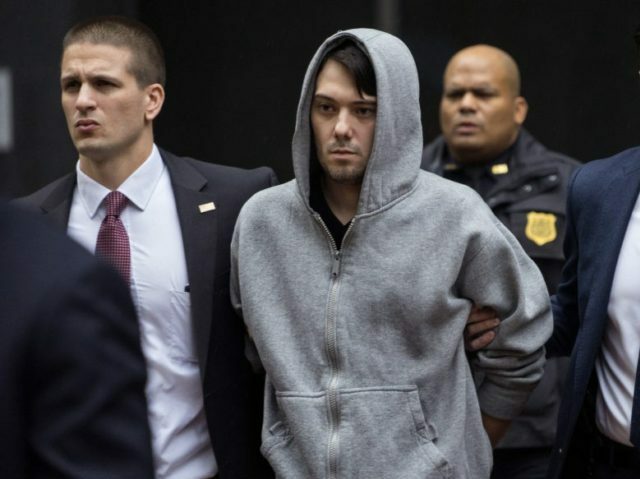 Pharmaceutical entrepreneur Martin Shkreli, who was jailed last September, has been ordered to forfeit $7.4 million in assets including his famous one-of-a-kind Wu-Tang Clan album. Shkreli was jailed last September after he made an allegedly satirical post on Facebook offering $5,000 to anyone who could retrieve a lock of failed presidential candidate Hillary Clinton’s hair, and he is now facing charges of securities fraud. 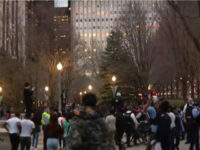 In 2016, Shkreli contributed an art piece to Lucian Wintrich’s pro-Trump art show in New York City, while last year, he marched against left-wing violence at UC Davis. Last year, Shkreli was also permanently suspended from Twitter after he publicly flirted with a left-wing journalist.